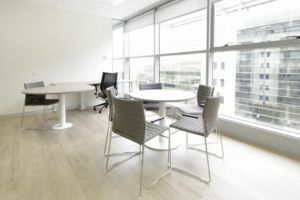 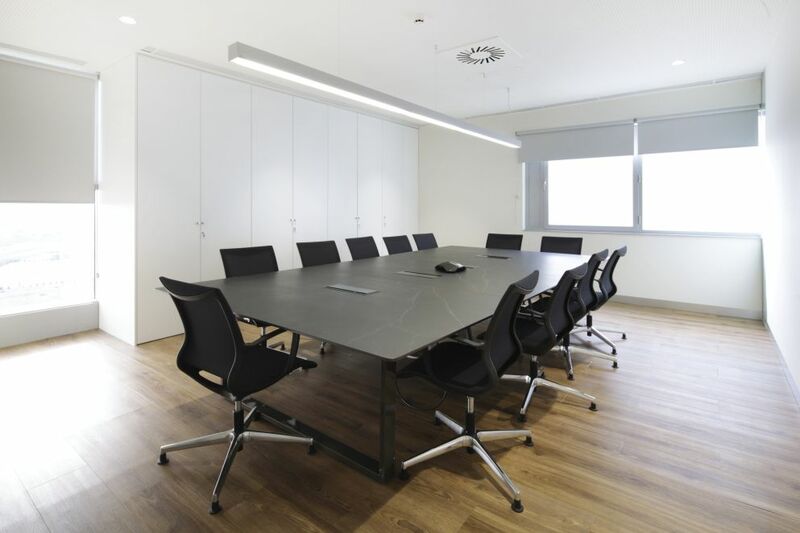 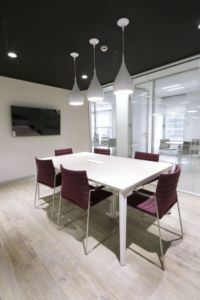 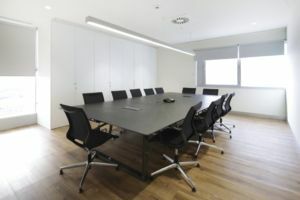 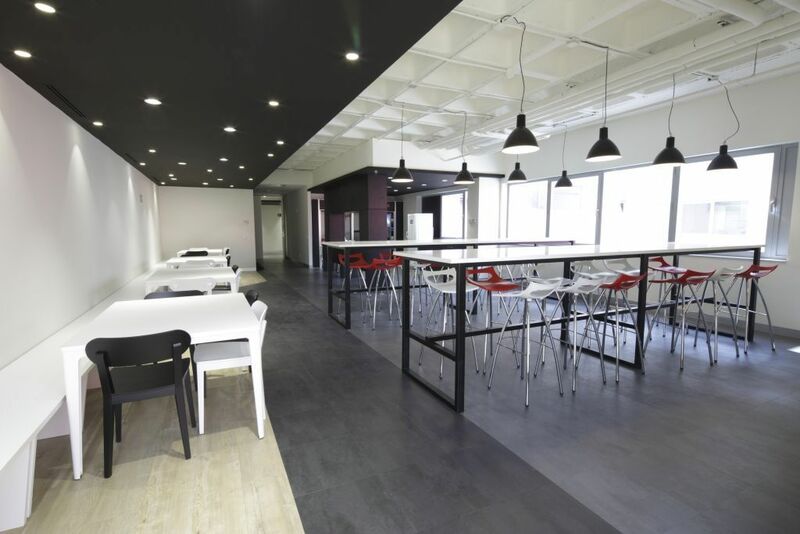 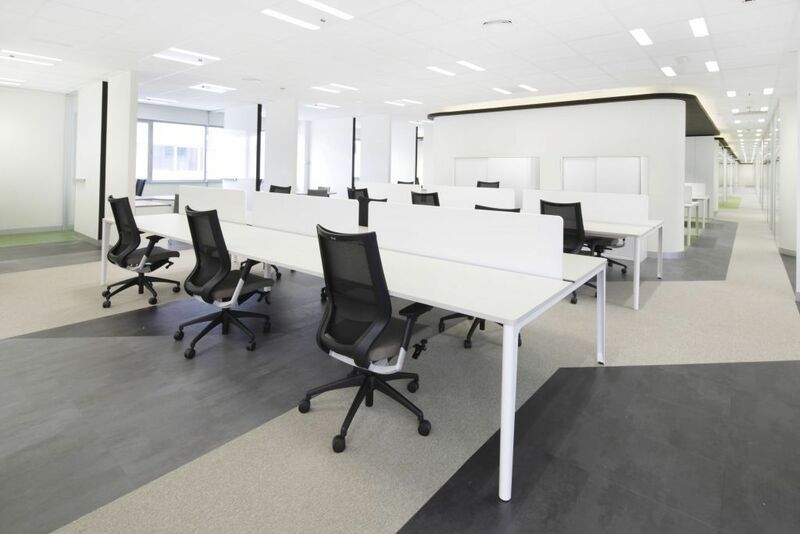 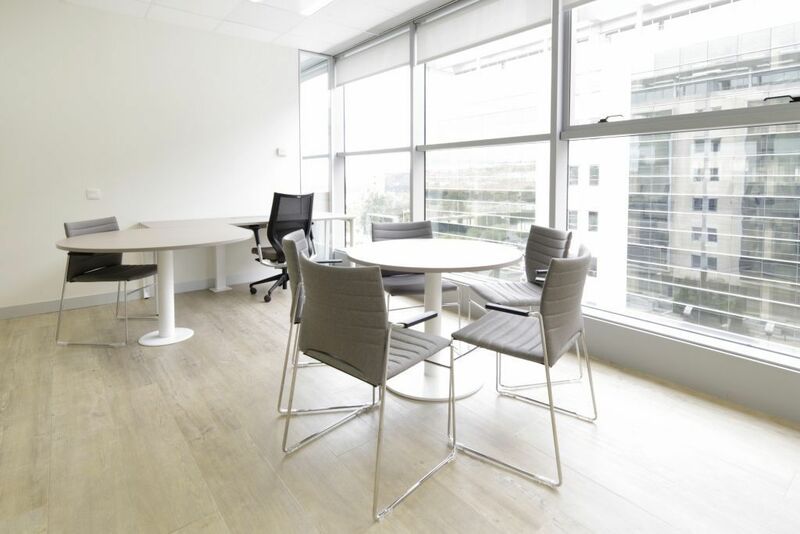 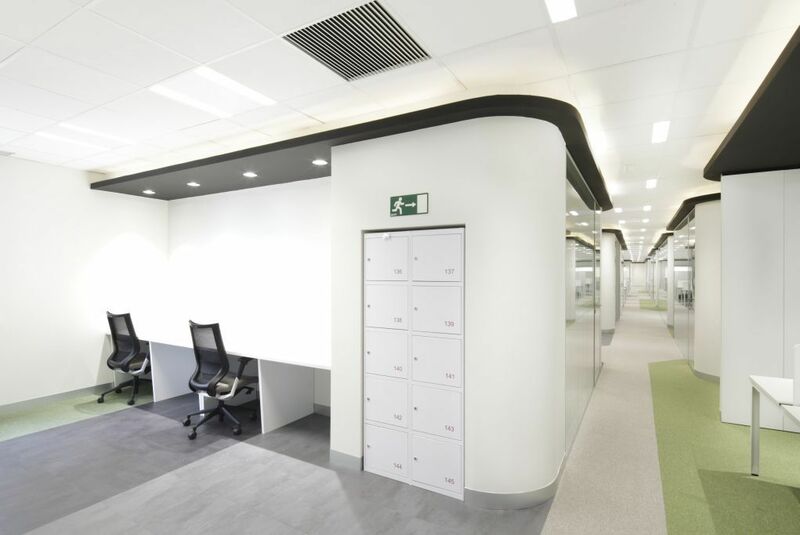 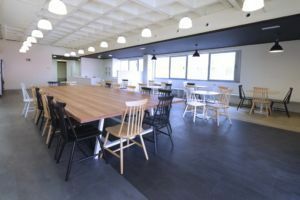 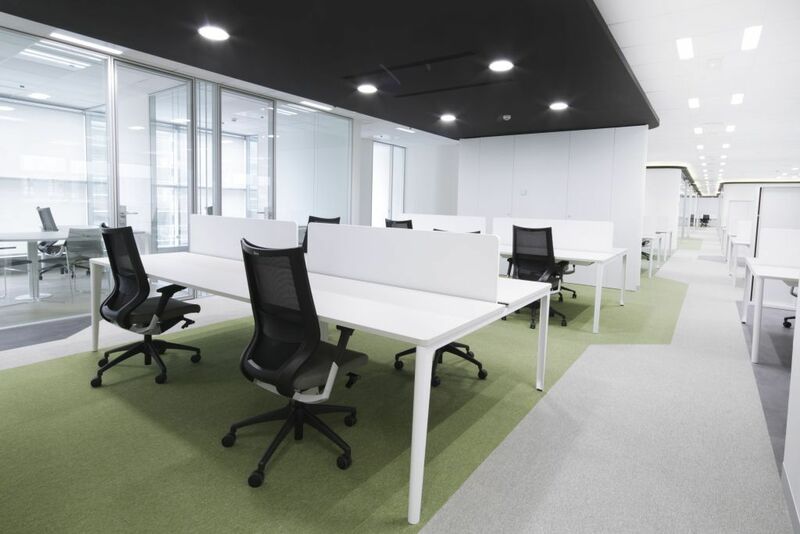 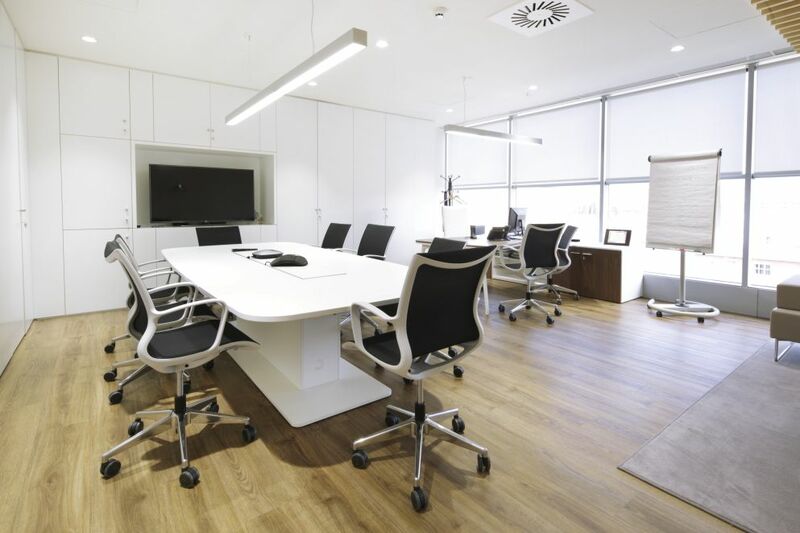 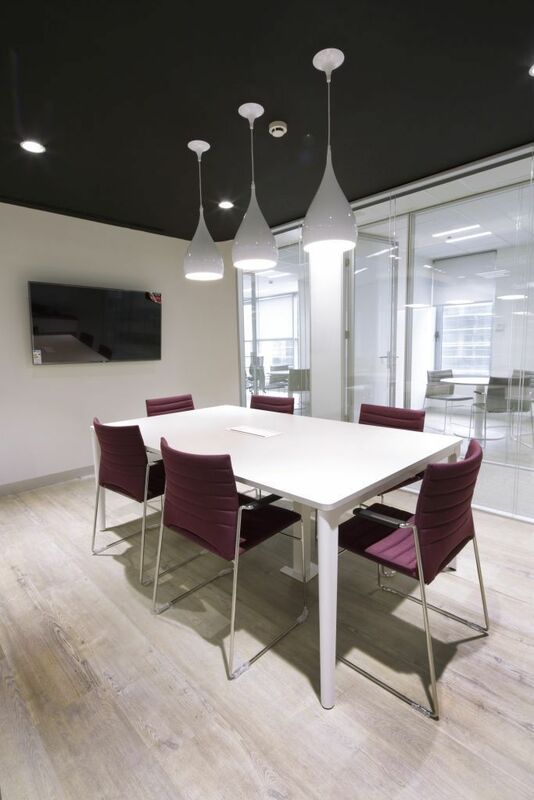 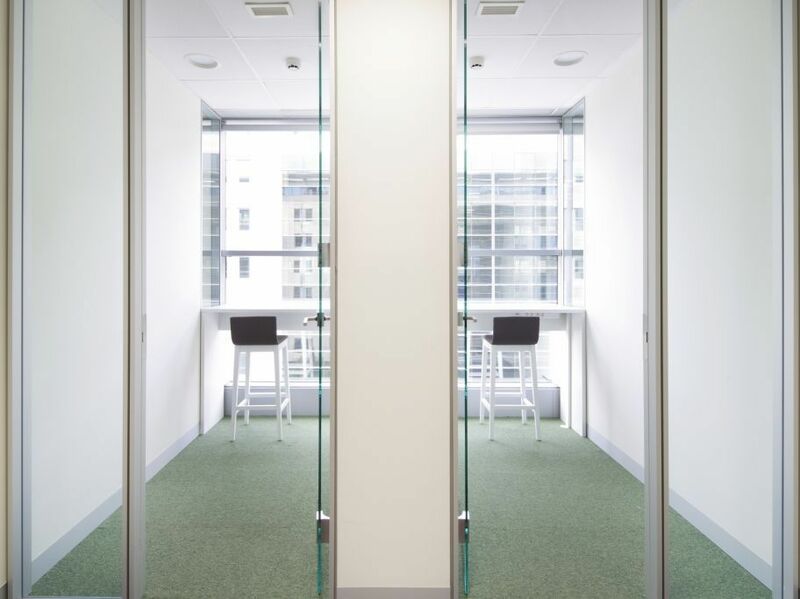 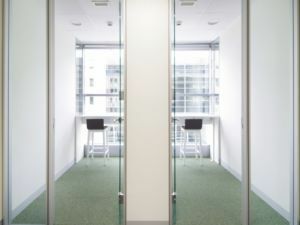 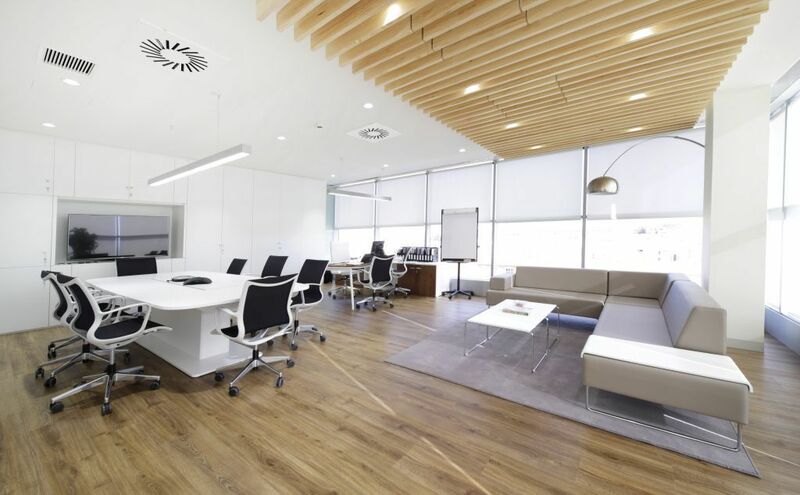 The Oesía Group corporate headquarters in Madrid, a multinational consulting firm specializing in technology, is another example of Ofita’s customization expertise, and a showcase of current trends in office design. 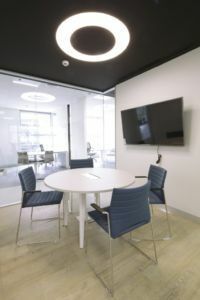 Collaborative and meeting areas are integrated with workspaces to facilitate the company’s dynamic work culture. 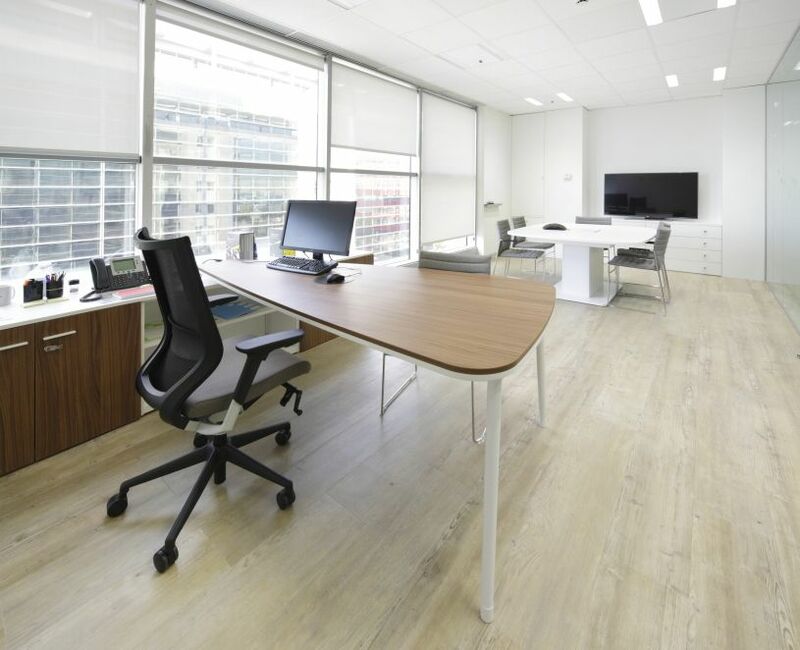 In the 600 workstation operations area, Fortis and Kendo chairs were selected, along with District desks, in harmony with the space’s curved forms. 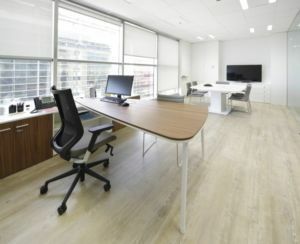 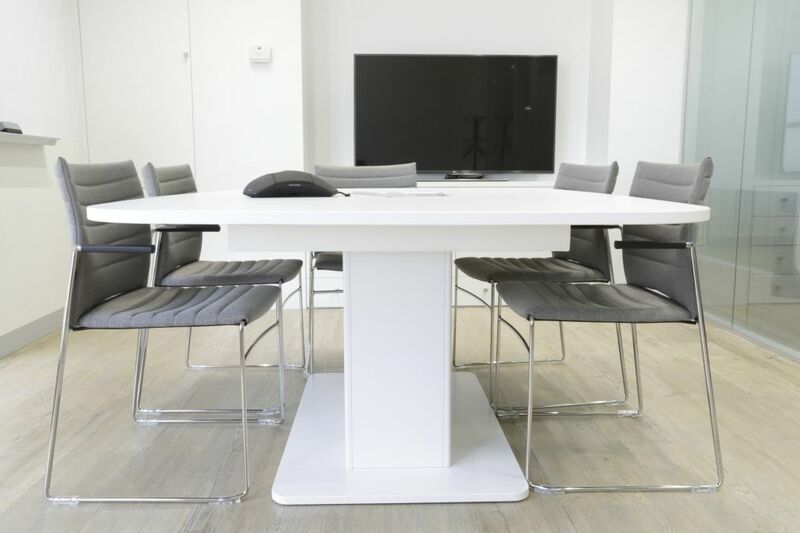 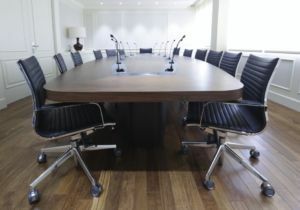 Management areas incorporate the Fresh system and the innovative iSurf desks with built-in technology. 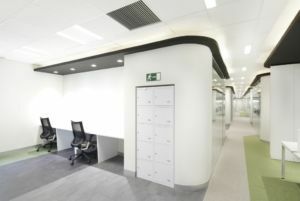 We collaborated on this project with the architecture firm Ubicca.